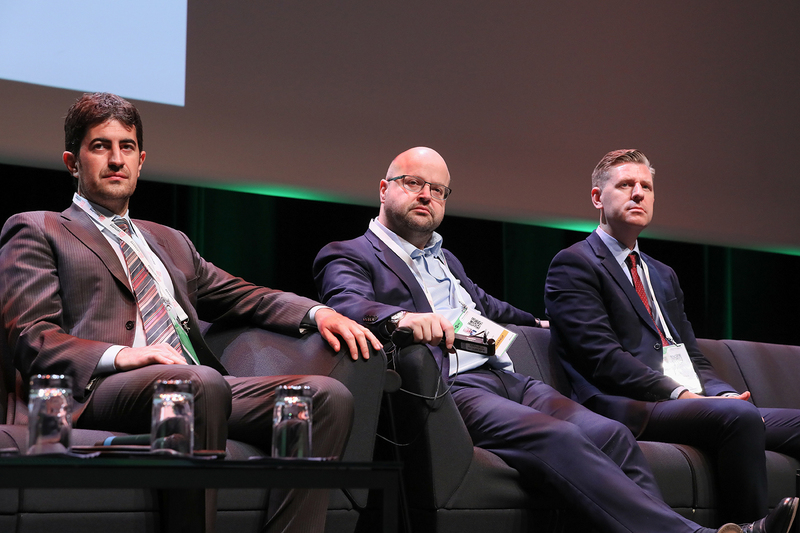 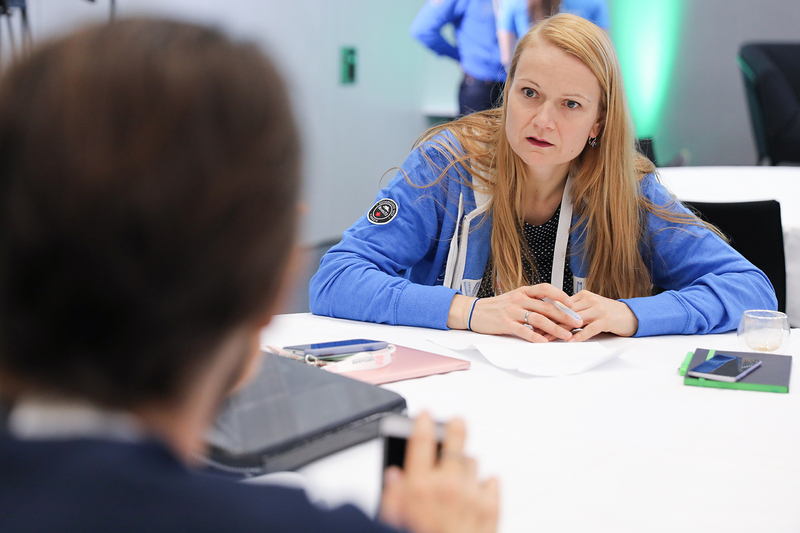 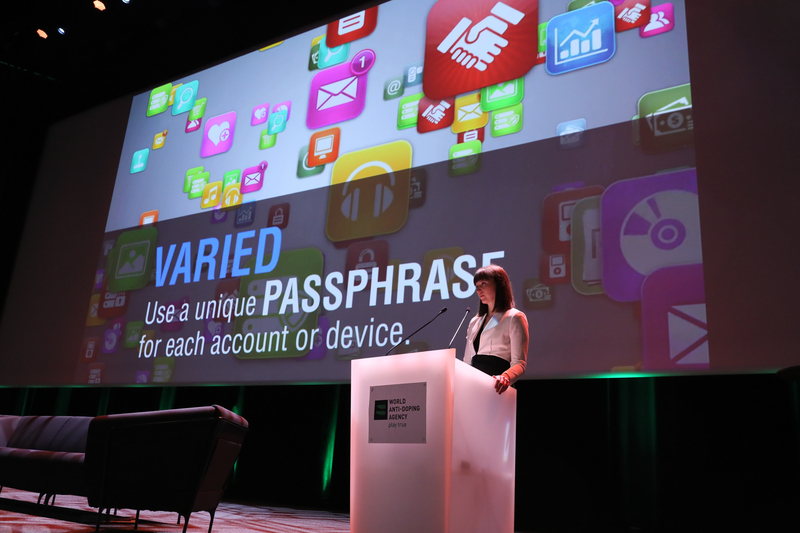 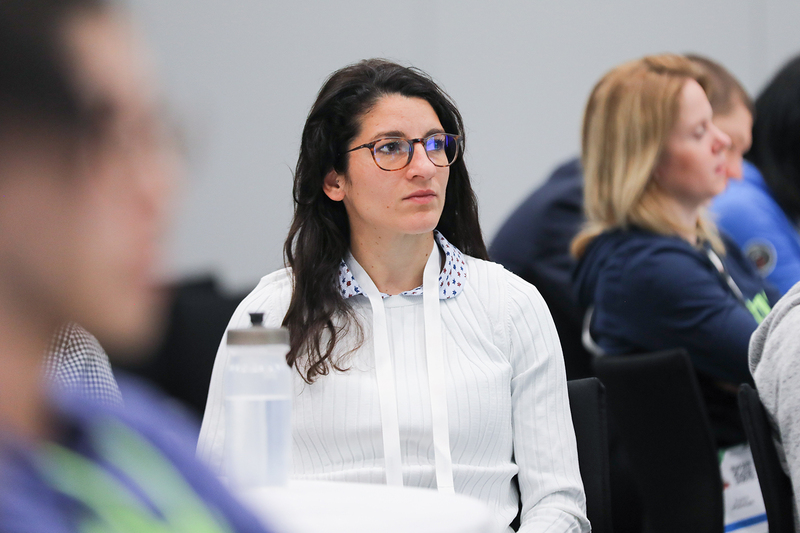 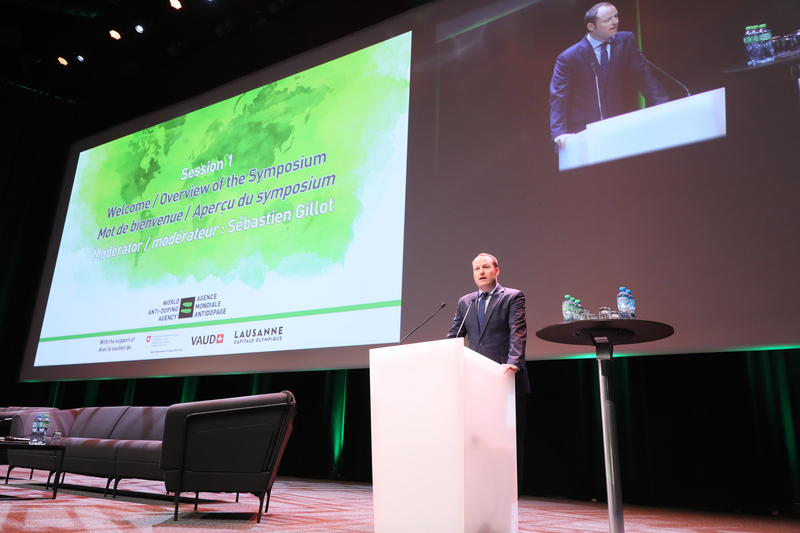 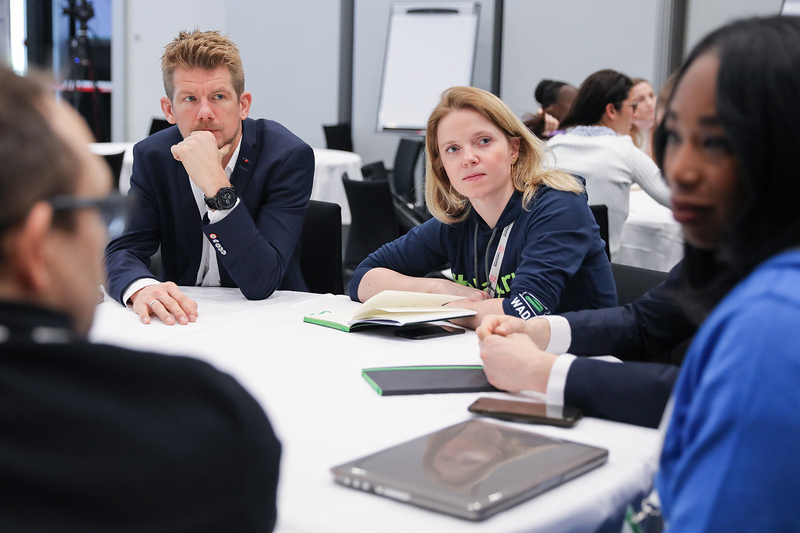 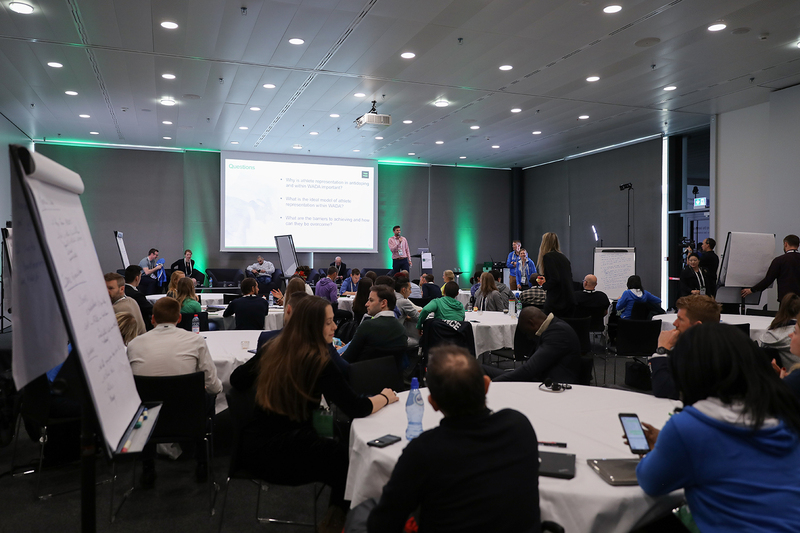 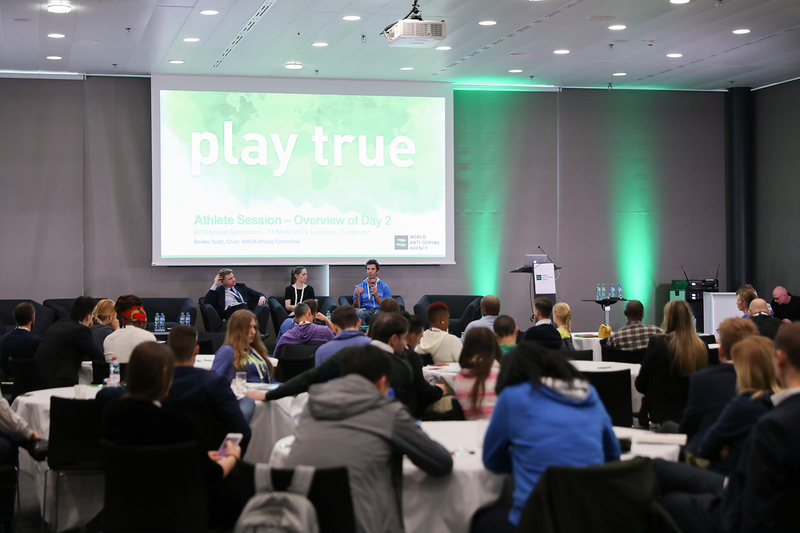 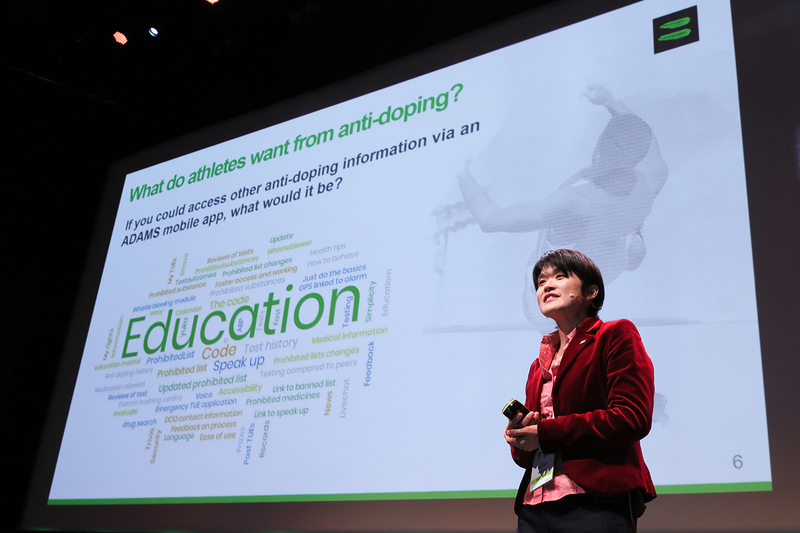 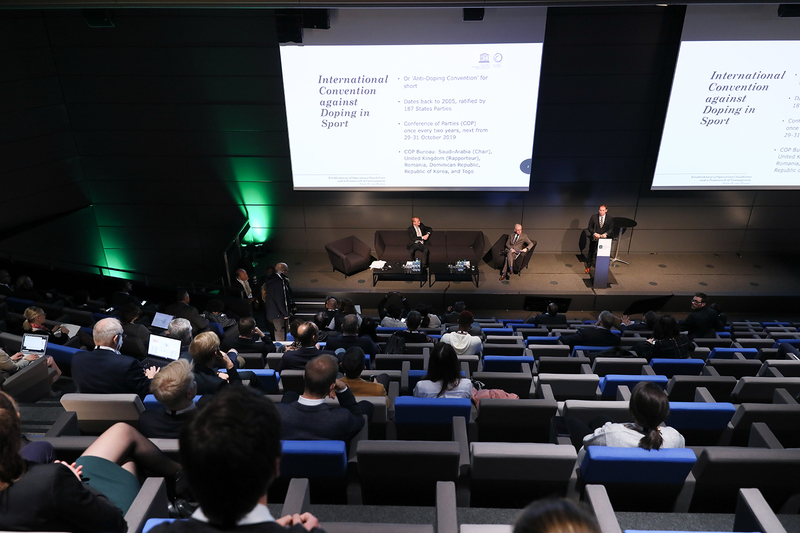 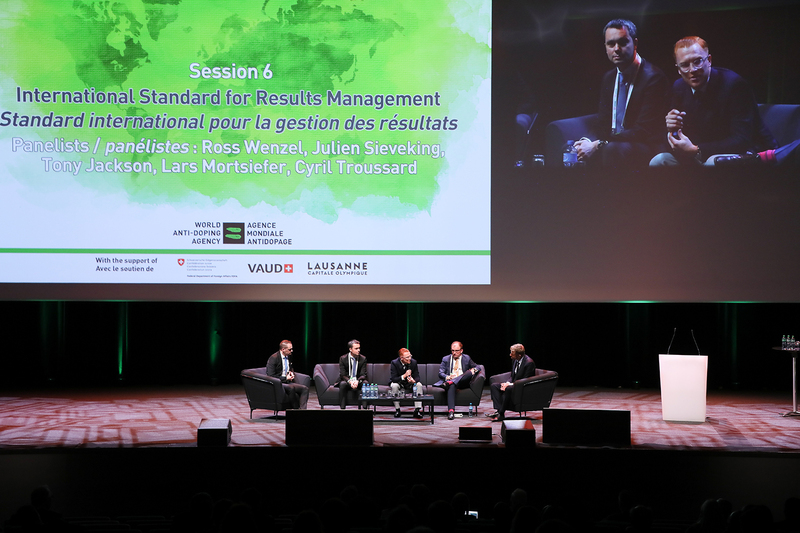 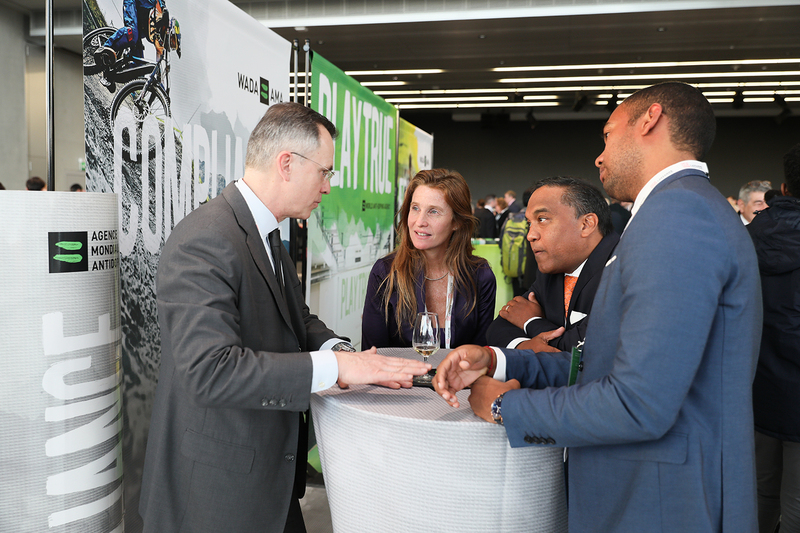 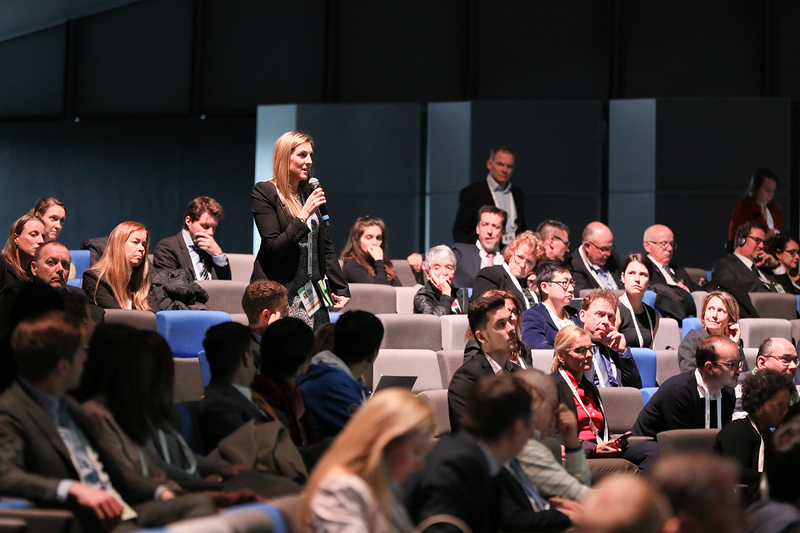 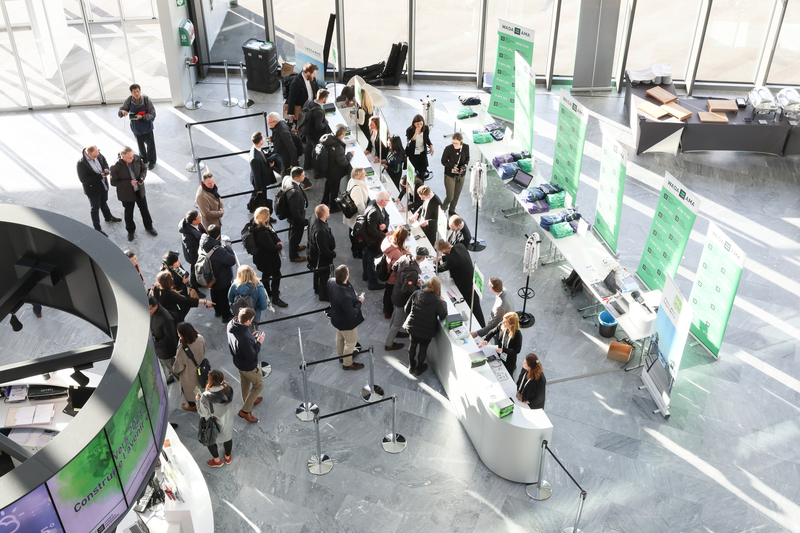 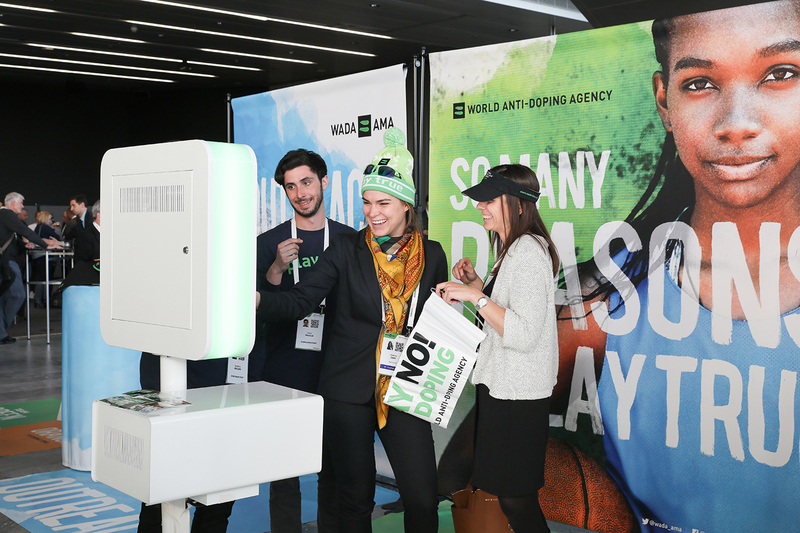 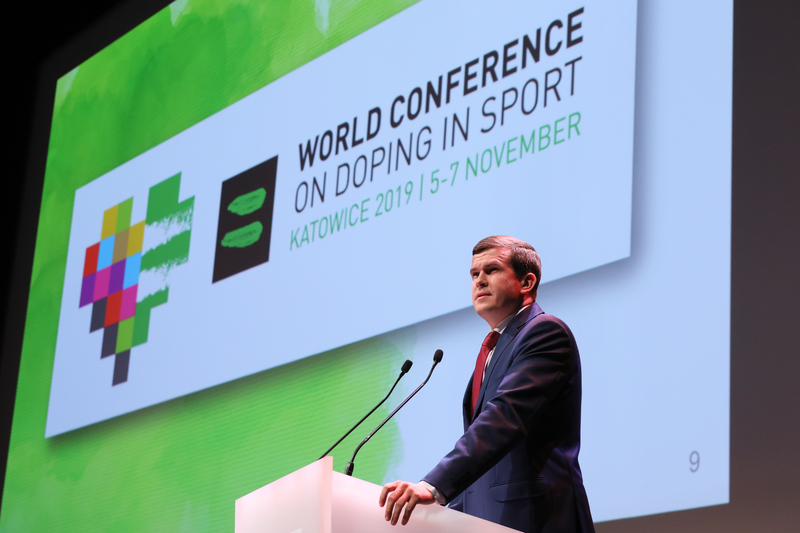 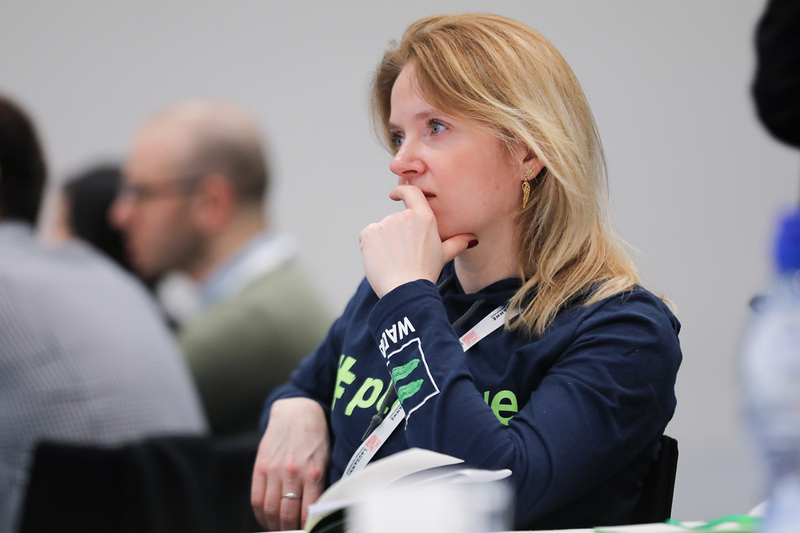 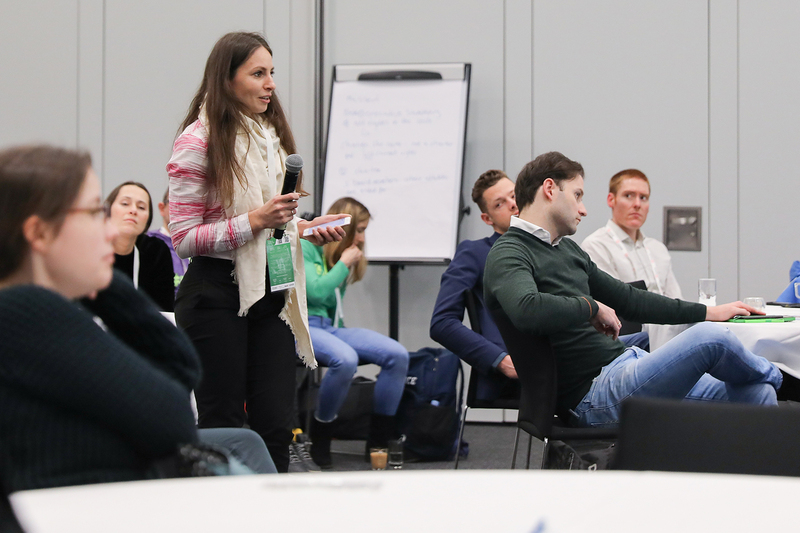 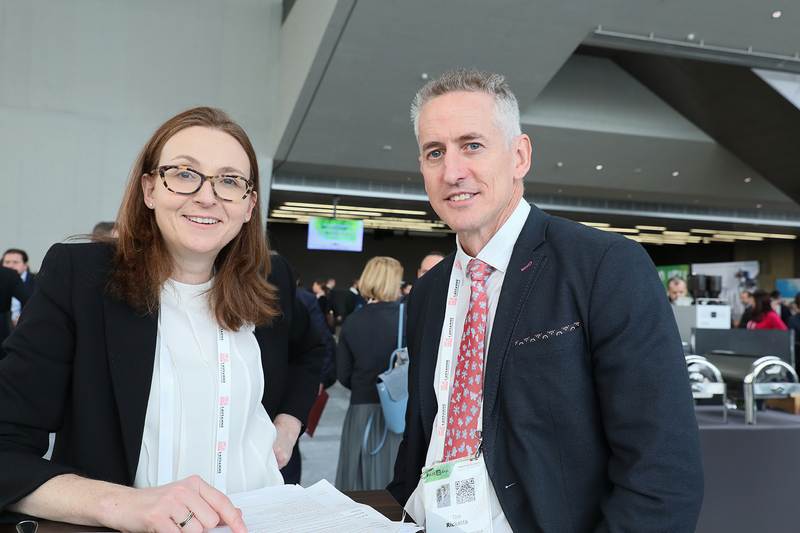 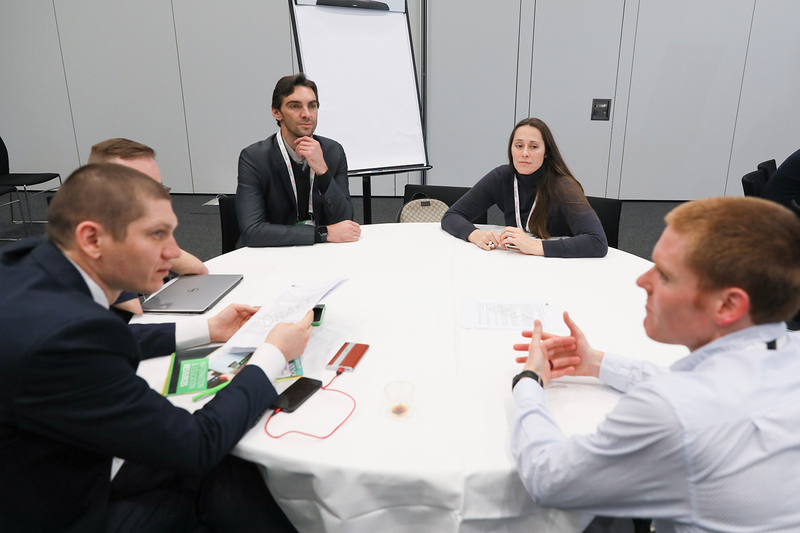 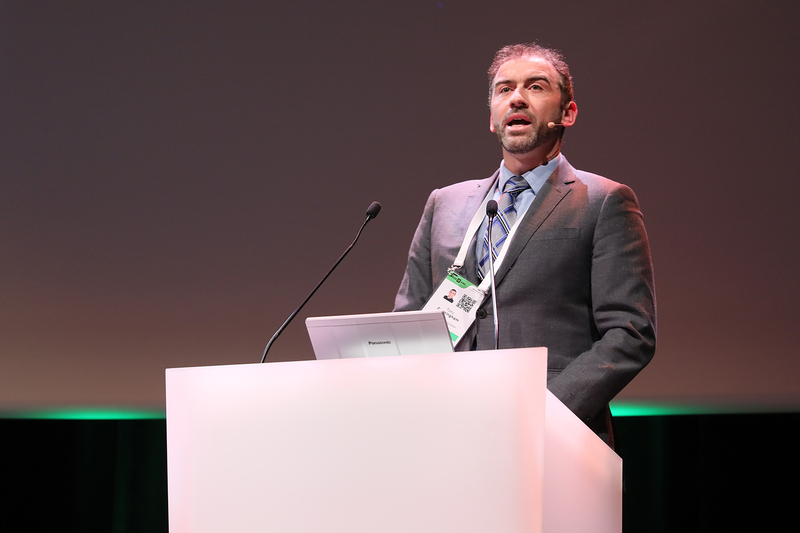 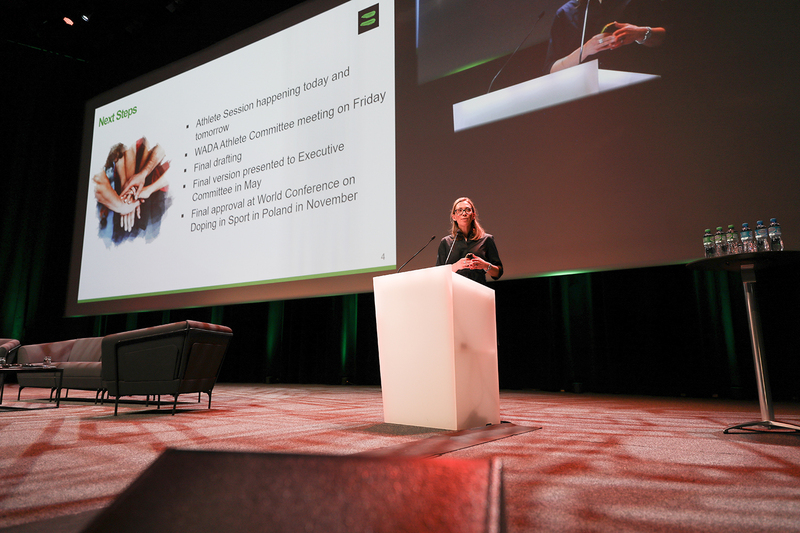 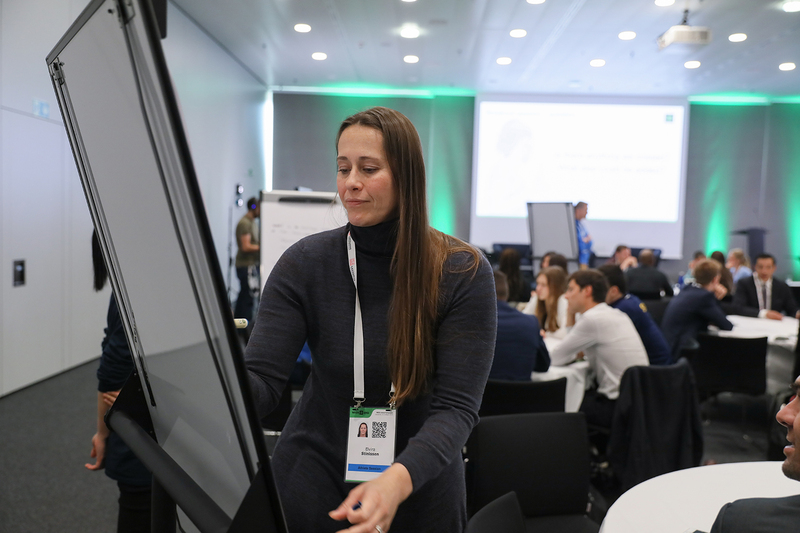 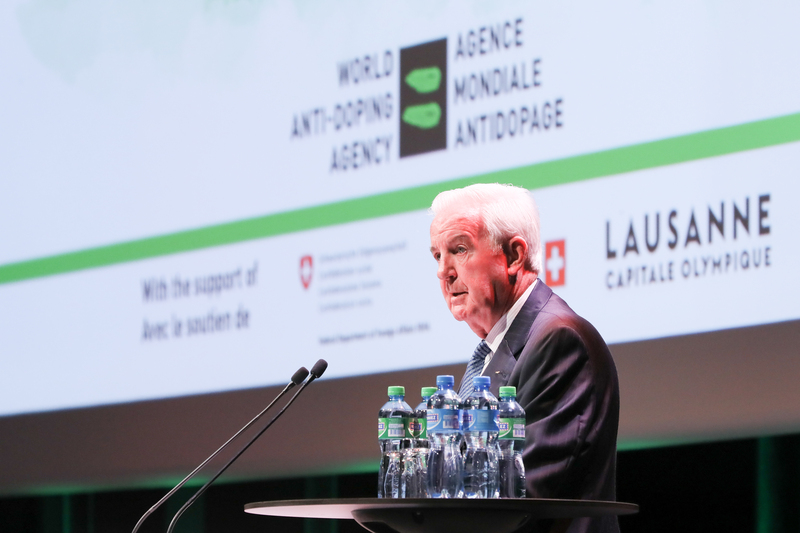 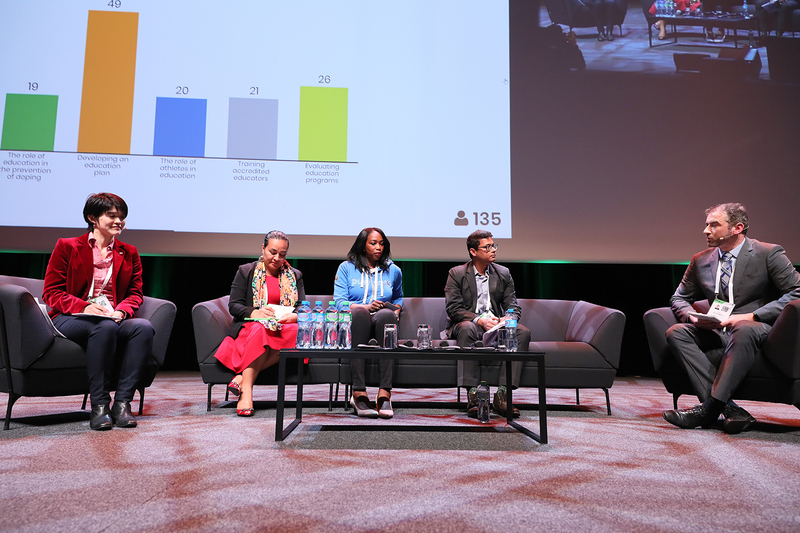 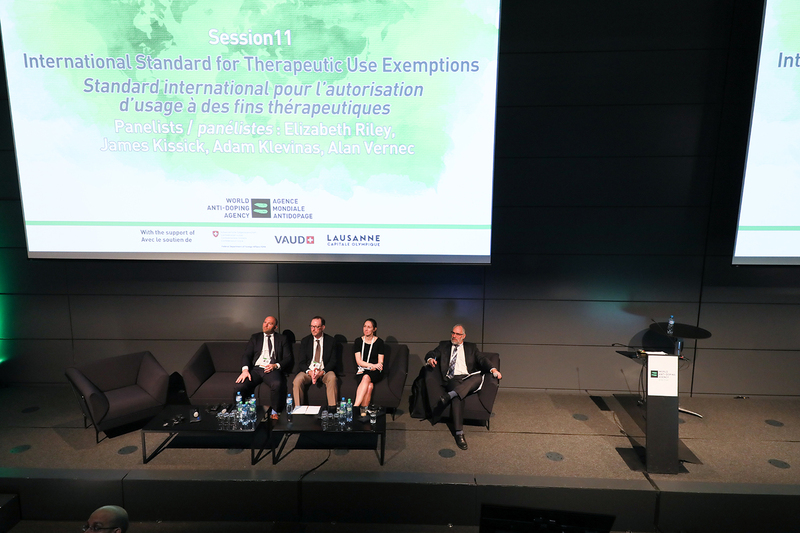 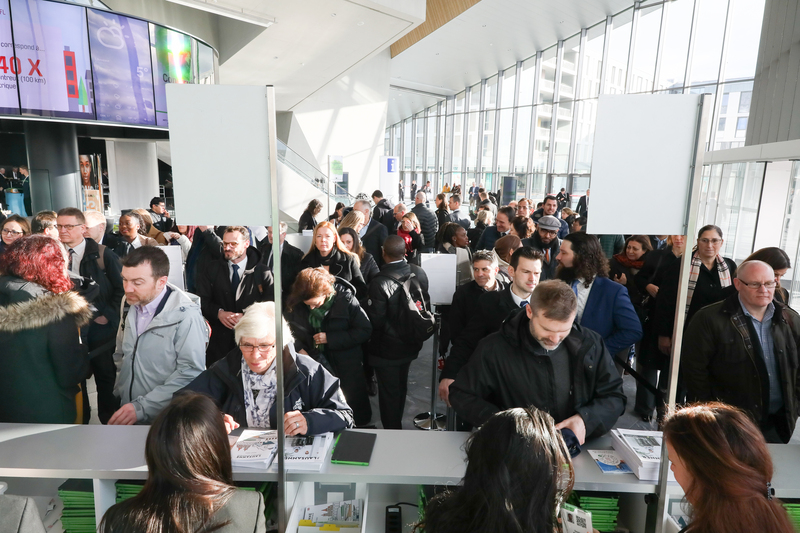 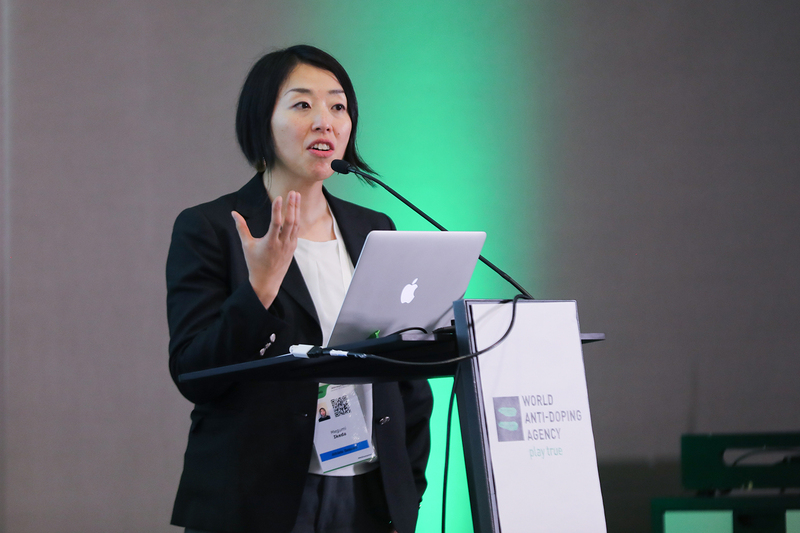 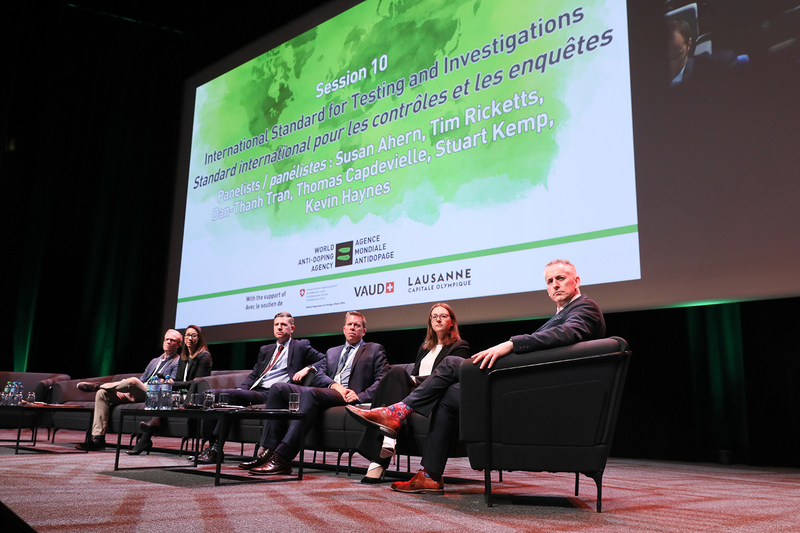 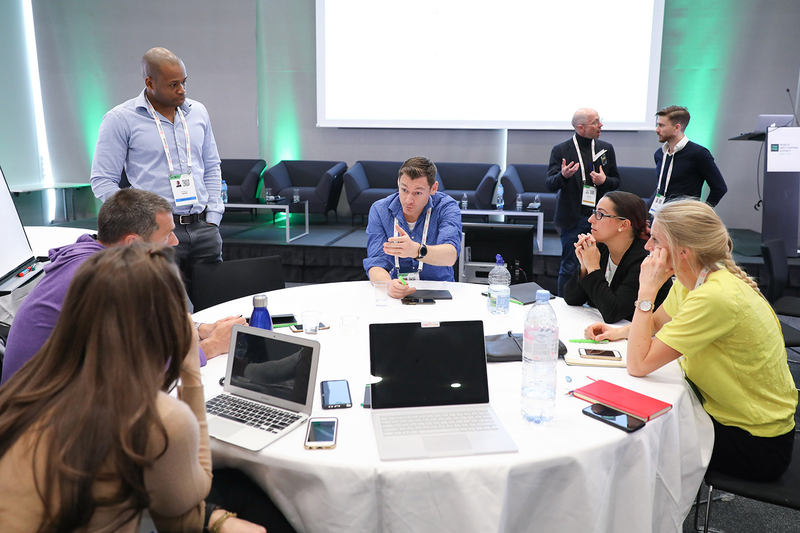 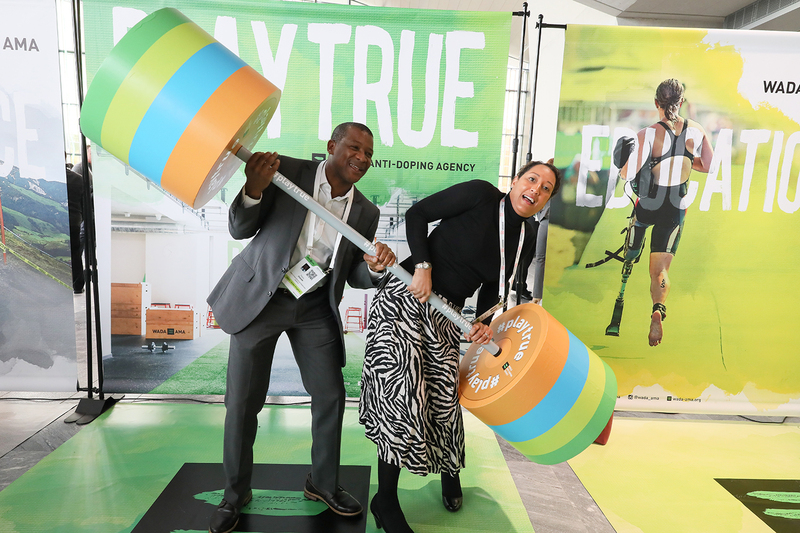 On 13-14 March in Lausanne, Switzerland, as part of the World Anti-Doping Agency’s (WADA’s) Annual Symposium, WADA’s Athlete Committee held its first ever session dedicated to athletes and athlete representatives. 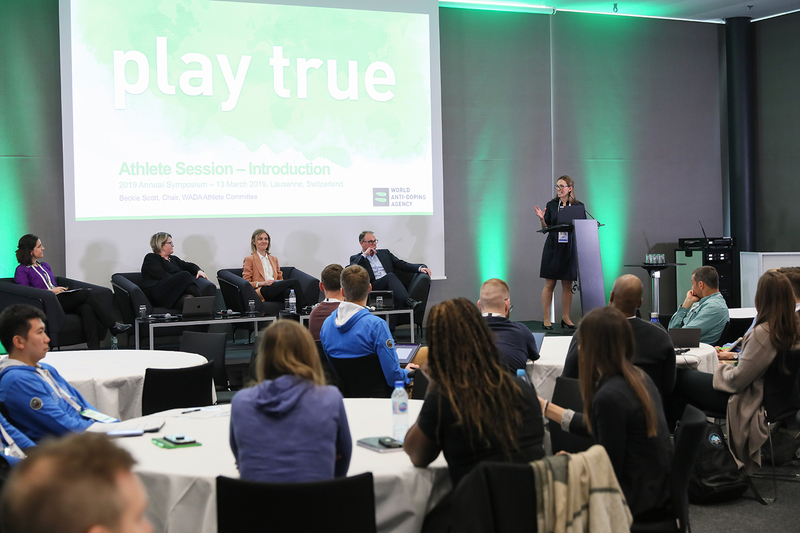 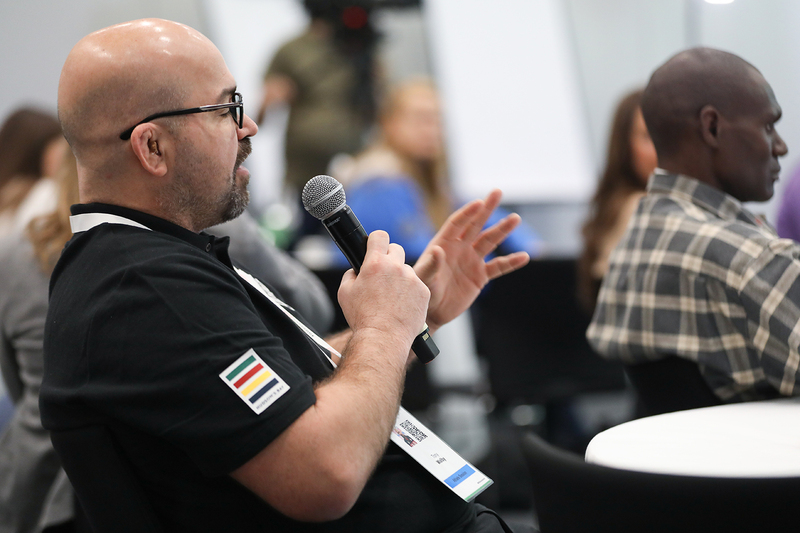 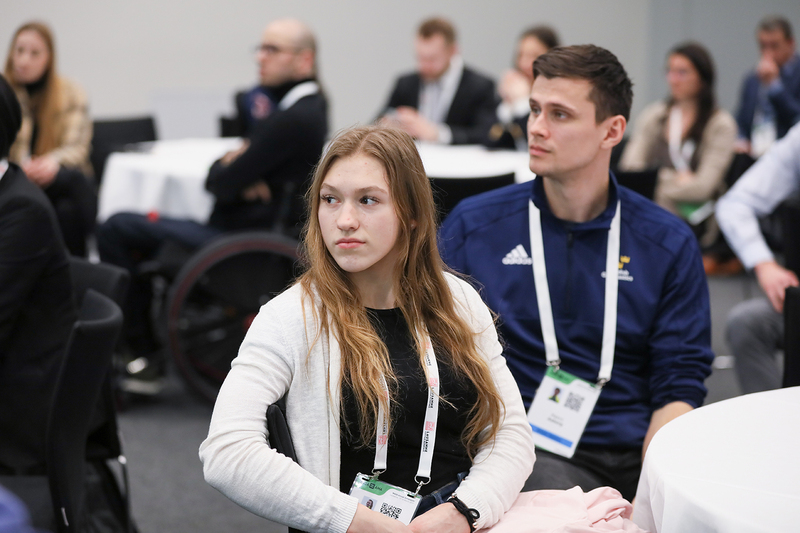 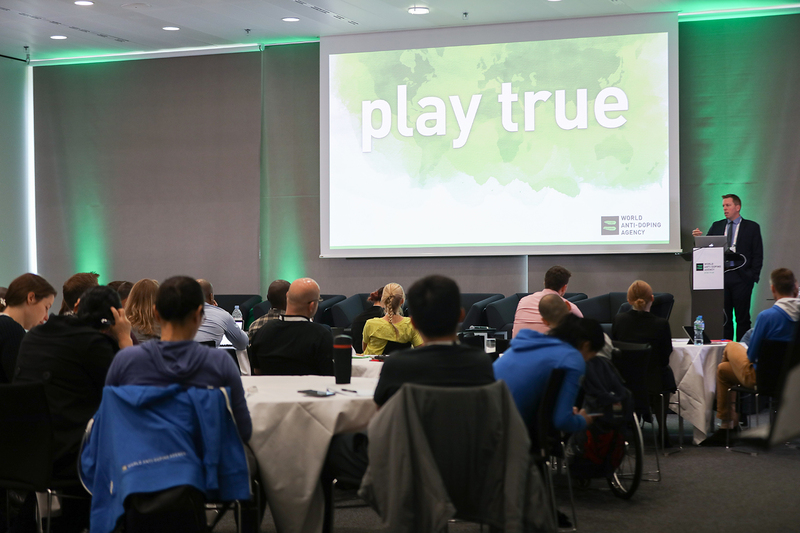 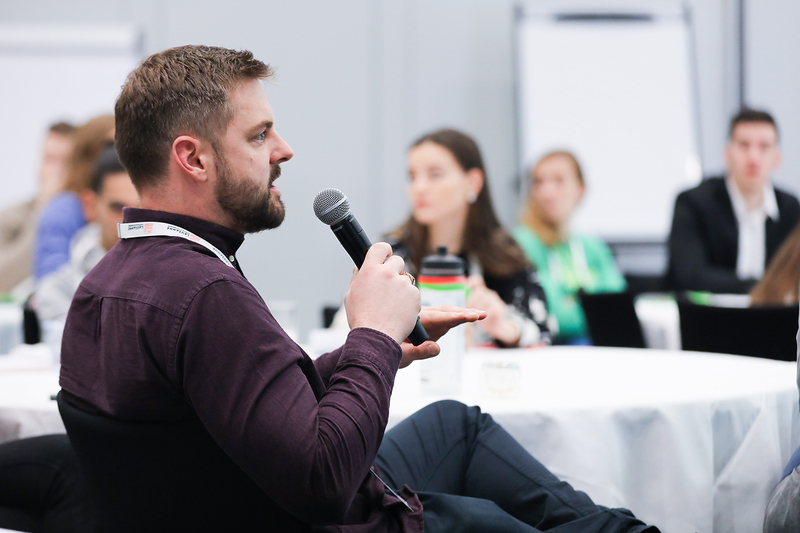 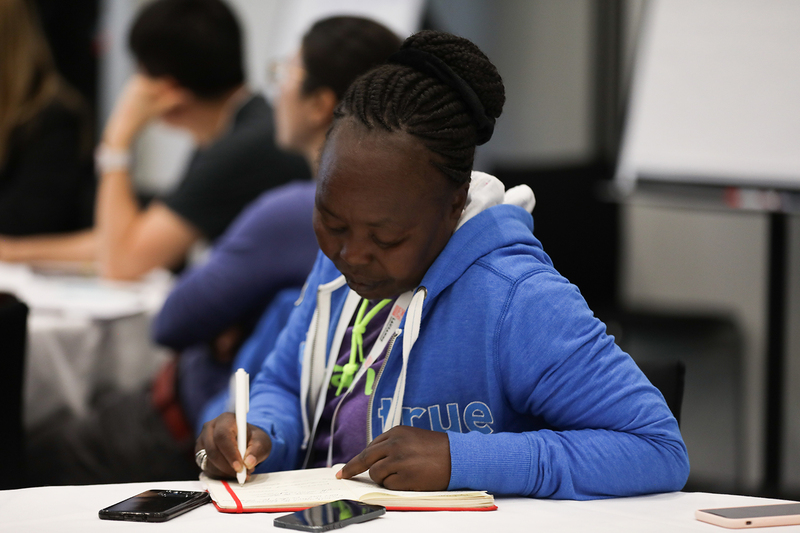 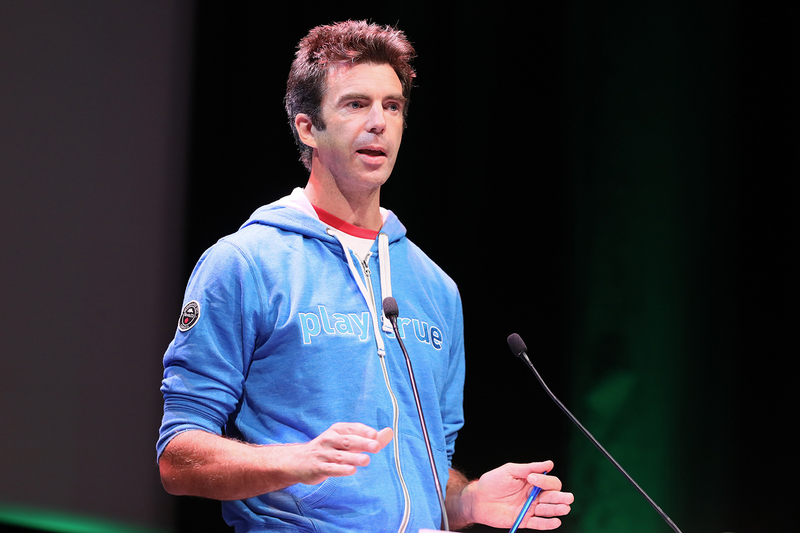 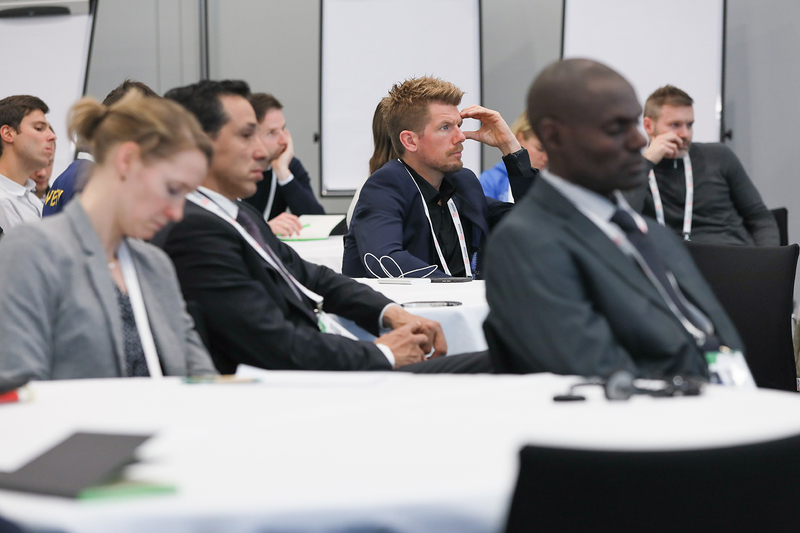 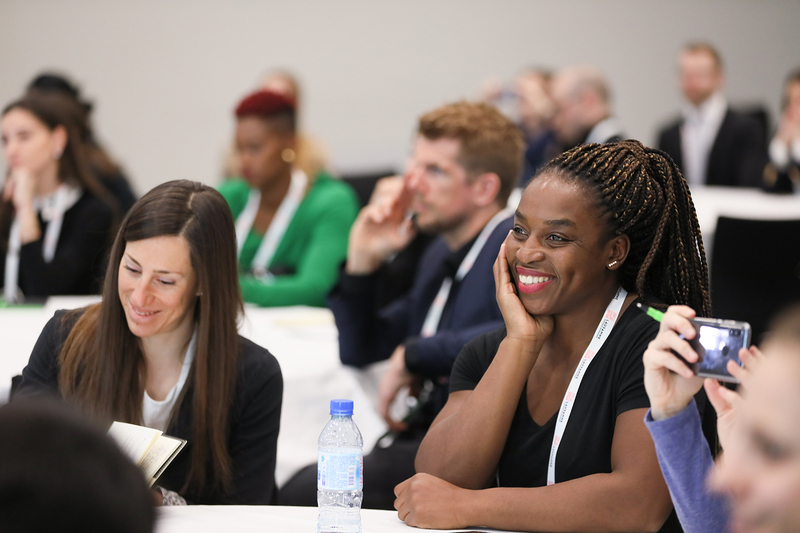 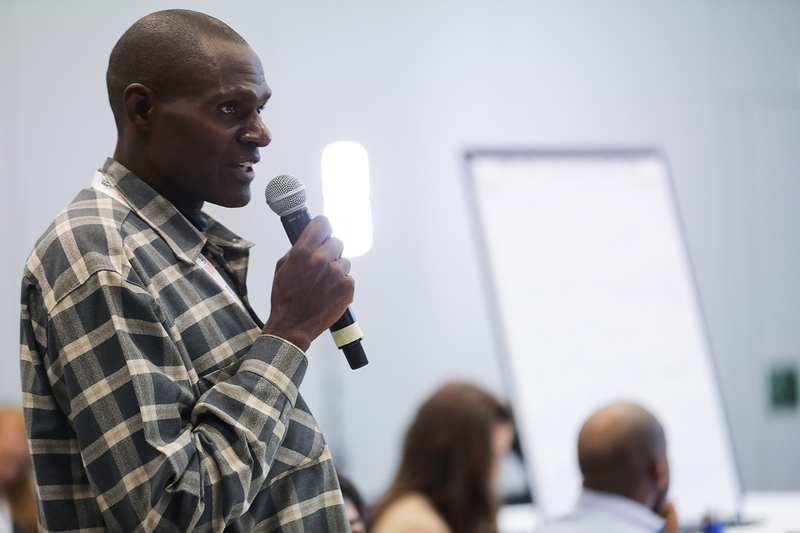 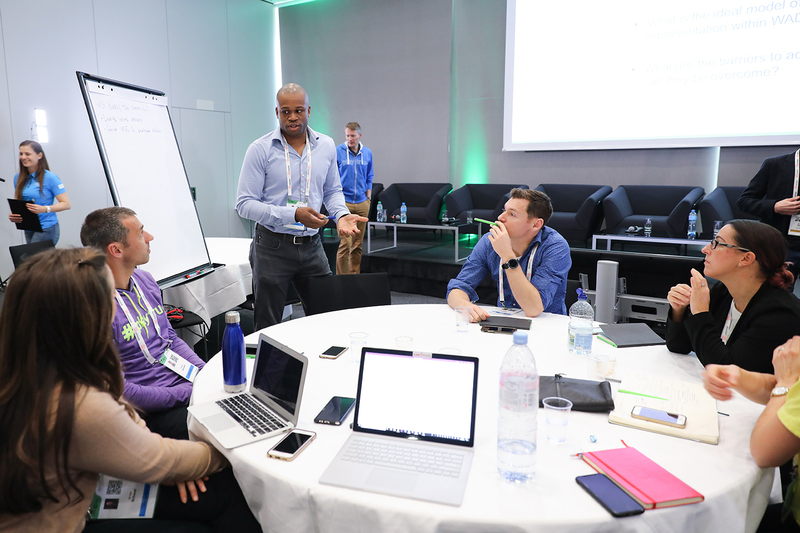 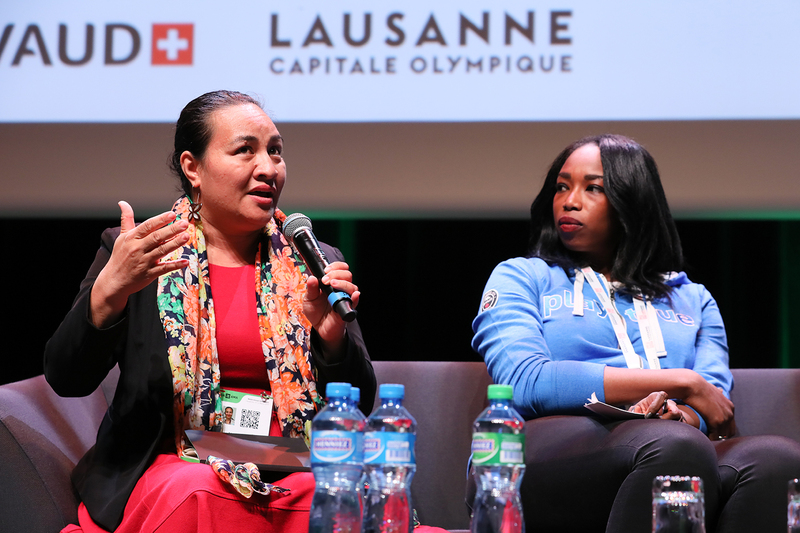 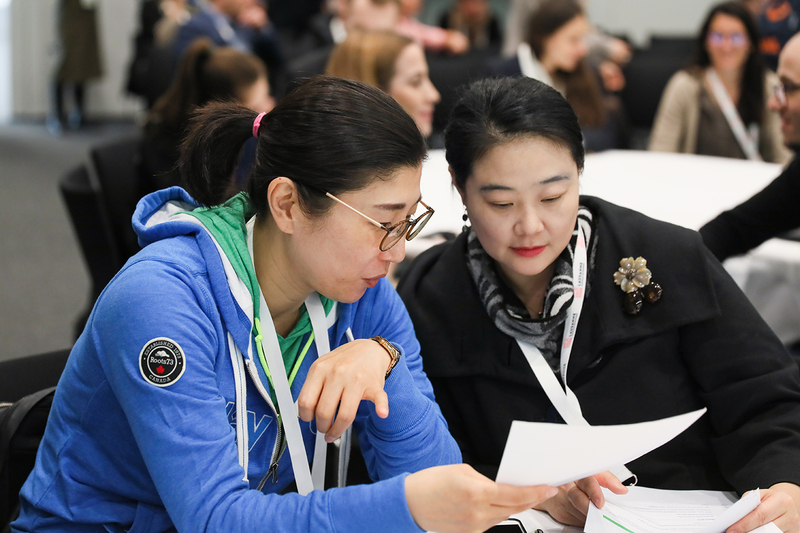 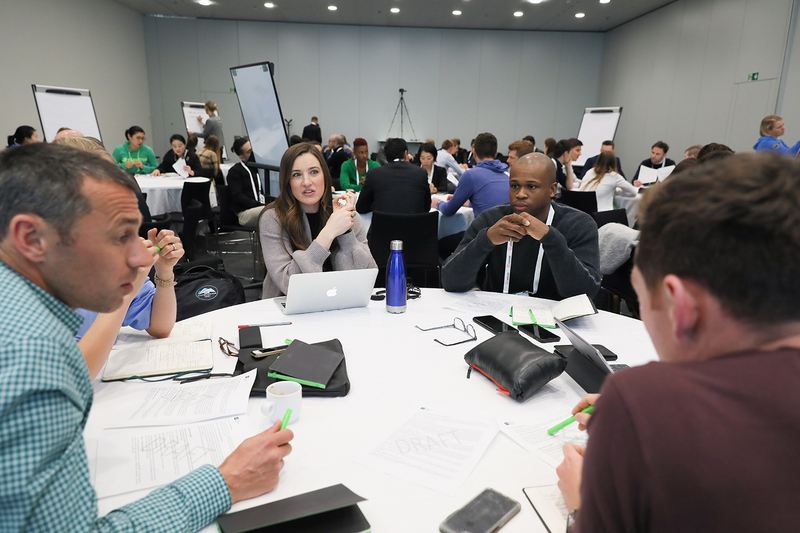 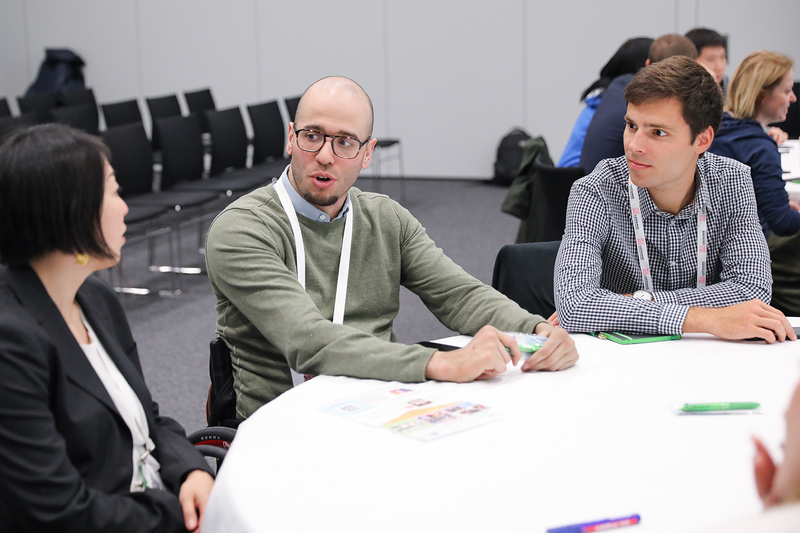 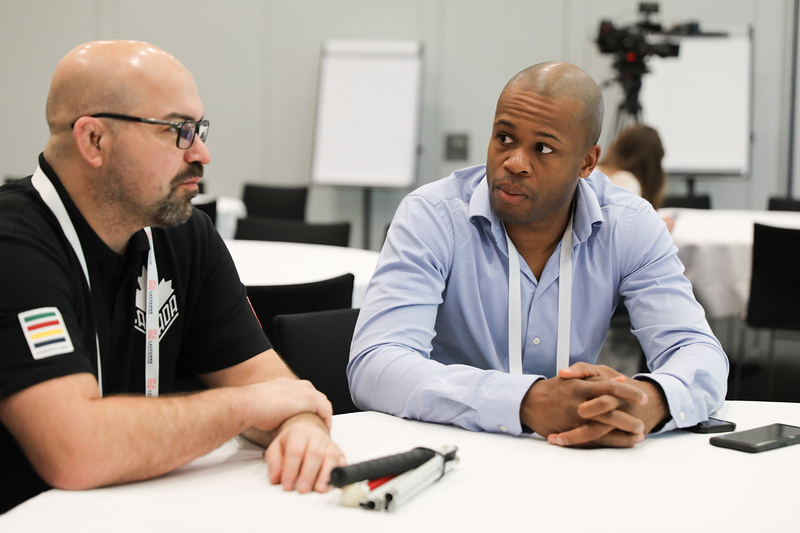 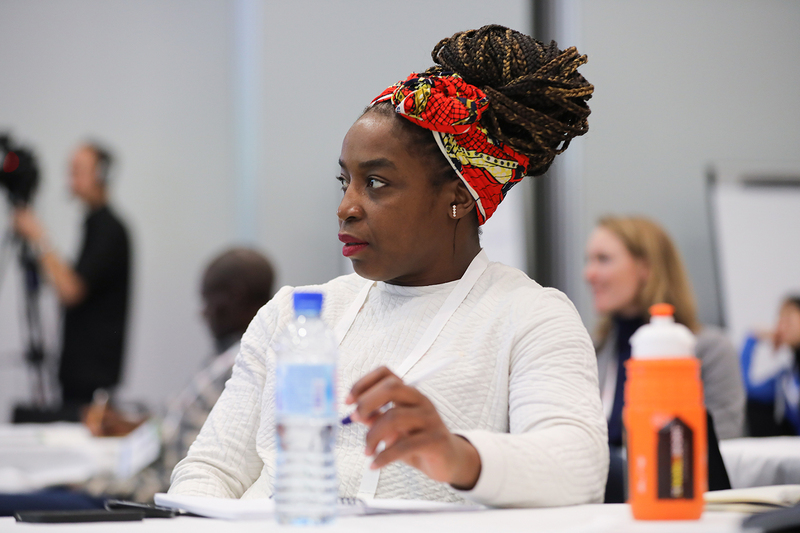 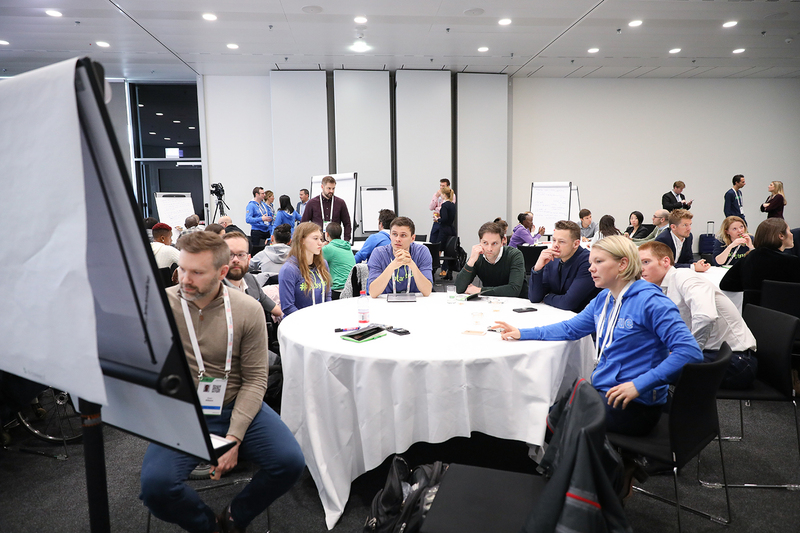 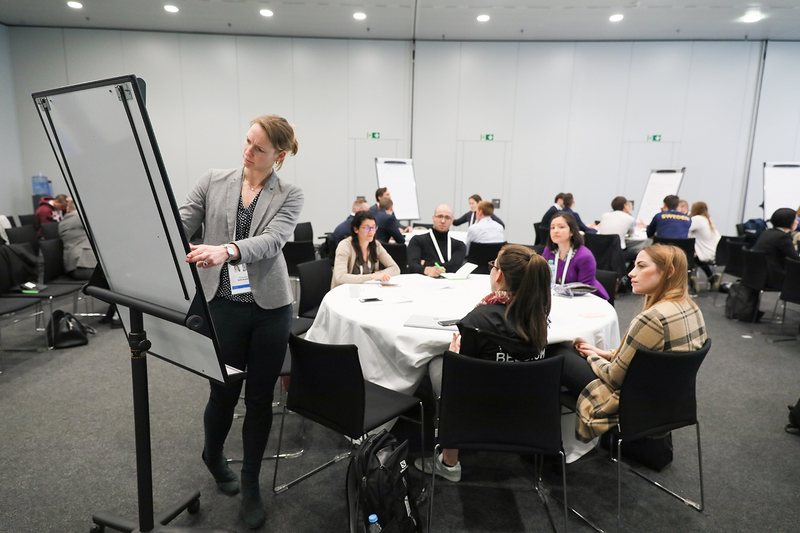 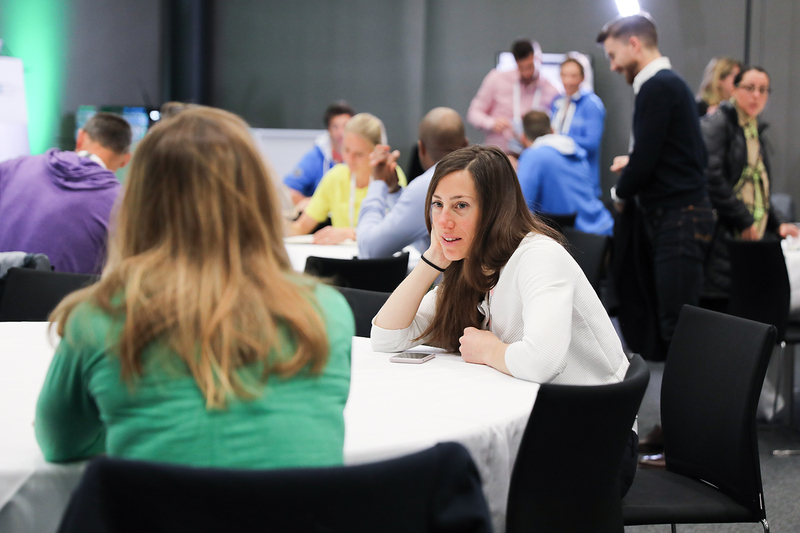 The one-and-a-half-day session, which brought together close to 70 athlete leaders and representatives from around the world, reinforced the importance of athletes’ involvement in clean sport. 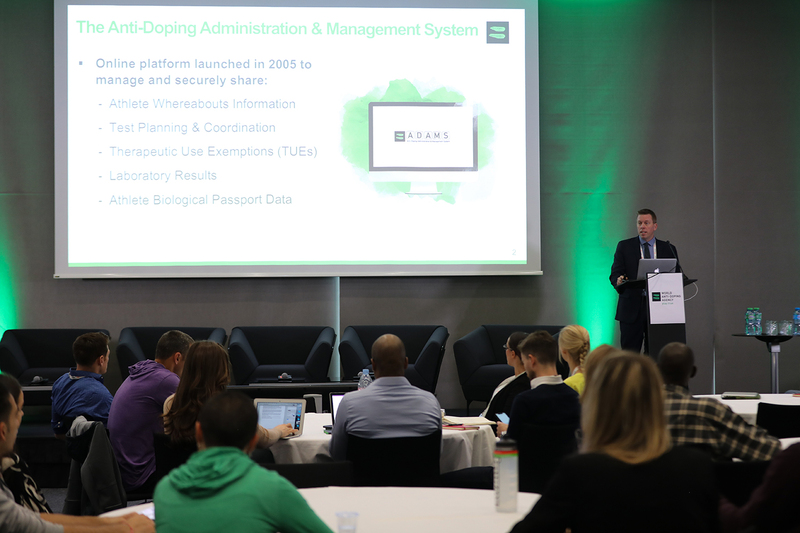 Specifically, the session addressed topics such as increased athlete representation within WADA’s governance structure; the draft Anti-Doping Charter of Athlete Rights; the impact that proposed changes to the 2021 draft World Anti-Doping Code may have on athletes; and, the upcoming launch of ADAMS Next Gen that will unveil a revamped and significantly improved version of ADAMS, which will deliver immediate efficiencies to athletes, anti-doping organizations and the global system. 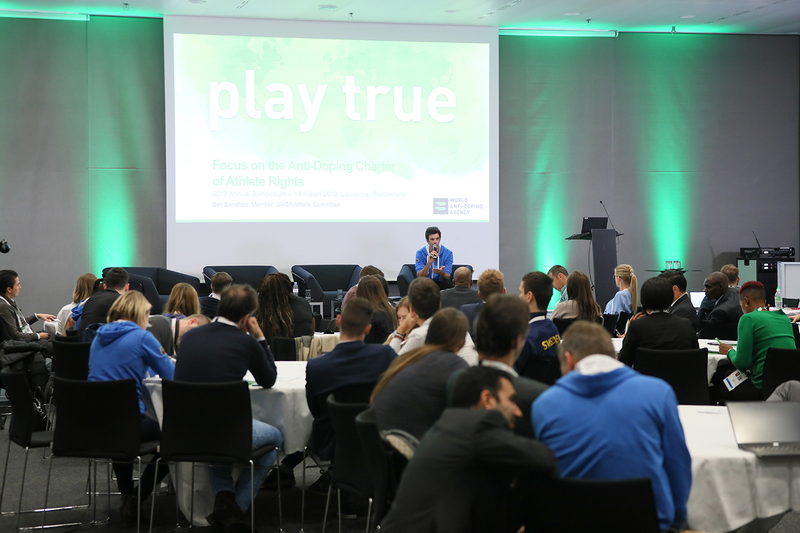 Please click here for a summary of the Athlete Session’s key outcomes regarding the Anti-Doping Charter of Athlete Rights; as well as, governance and representation.